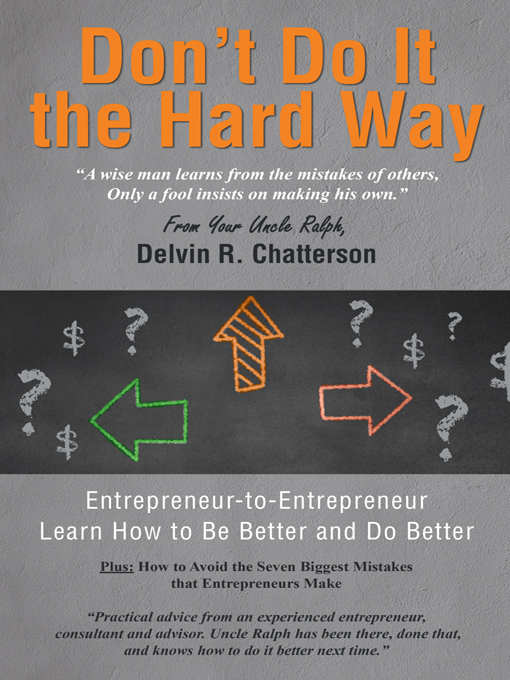 "A wise man learns from the mistakes of others, Only a fool insists on making his own." Check out Uncle Ralph's books. 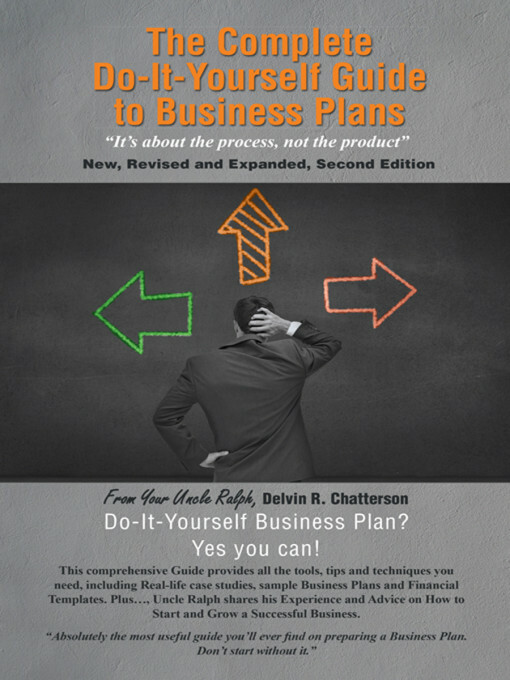 Buy a copy for your inner entrepreneur or for someone you know that needs a better Business Plan or to do better with their business.